Mimosas are lovely but when you're ready to wake up your brunch or party, try one of these easy sparkling wine cocktail recipes. 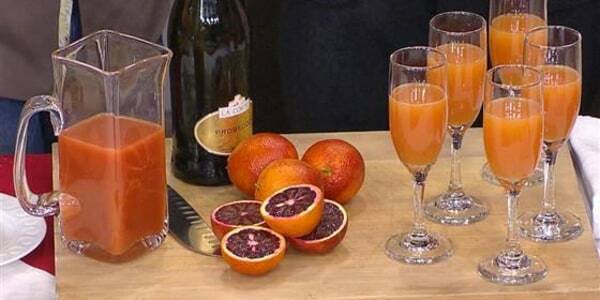 Sparkling wine and orange juice go together like peanut butter and chocolate. While it's true that the mimosa is the gold standard for celebrating at showers, daytime events and brunches, now that it's almost New Year's Eve, it's time to mix things up a bit. For your next big celebration, why not stir up one of these fresh takes on the classic Champagne cocktail, featuring ingredients that are probably already in your pantry or refrigerator? And there's no need to bust out the expensive stuff to make these drinks, either — just pick up your favorite bottle of sparkling wine, like cava or prosecco. Pink Lemonade: Pour 1 tablespoon lemonade and 1 splash of grenadine or pomegranate juice into each flute, then pour in 5 ounces of sparkling wine. Tart and Sweet: Stir 1 tablespoon grapefruit juice and 1 teaspoon honey together in the bottom of a flute until the honey loosens and dissolves. 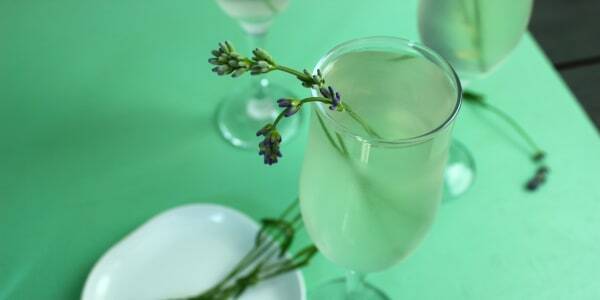 Pour in 5 ounces of sparkling wine and stir very gently to incorporate, as the wine will continue to fizz. Quick Bellini: Gently stir 1 tablespoon peach or apricot jam into a flute filled with 5 ounces of sparkling wine, taking care as the wine will continue to fizz. Minty Berry: With the end of a wooden spoon or spatula, gently smash 1-2 chopped strawberries and 2 large, roughly torn mint leaves in the bottom of a flute to release the berries' juices and the mint's essential oils. 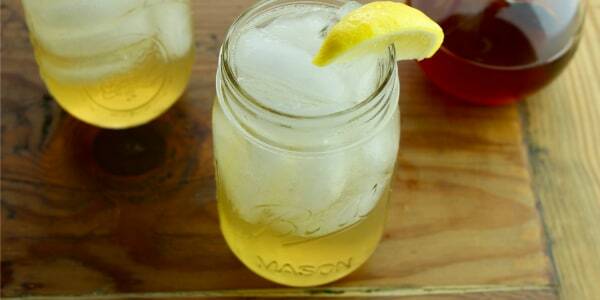 Pour in 5 ounces of sparkling wine. Rosy Raspberry: With the end of a wooden spoon or spatula, gently smash 2-3 raspberries and a small handful of rosemary leaves in the bottom of a flute to release the berries' juices and the rosemary's fragrance. Pour in 5 ounces of sparkling wine.